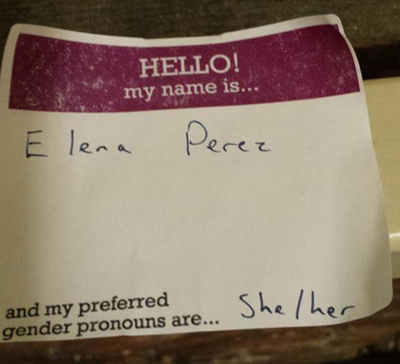 The nitwits at Nutroots nation added a special little section to the nametags where attendees can inform others about what their “preferred gender pronoun” is. These people are WAY over the bend. Talk about a first world problem! 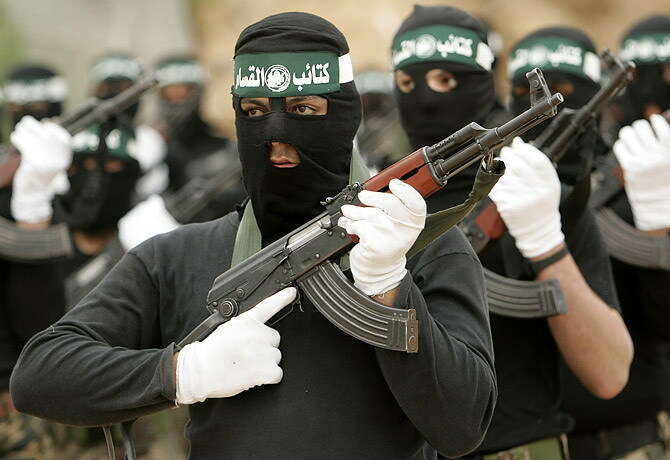 While most of the world is just trying to find clean water or enough food for the day, these halfwits are haughtily thumbing their nose at nature and trying to “decide” what gender they want to be. Ha, ha. So, go ahead and talk amongst yourselves. Wait, is “your” sexist too? I can’t be sure. Sen. Harkin: a history of military service can be "dangerous"